Welcome to The Hampton Inn Marquette Waterfront. The brand new Hampton Inn Marquette is the only hotel located on the shores of majestic Lake Superior. We are conveniently located just steps from Historic Downtown Marquette with its unique shops restaurants museums library as well as a variety of entertainment and outdoor activity options. 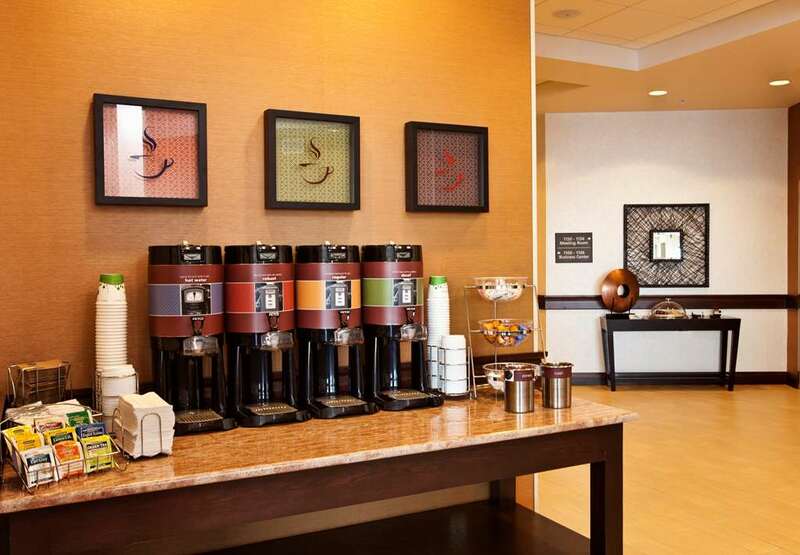 Because of our central location The Hampton Inn Marquette is the perfect fit for corporate as well as leisure travelers. All of our guest rooms offer complimentary high-speed wireless Internet 37* flat screen TV*s and featuring Hampton Inn*s On the House Hot Breakfast. When you are ready for relaxation and some fun during your get-a-way or business trip the on-site fitness center indoor pool and hot tub are available for your enjoyment. The Hampton Inn Marquette is also just minutes from Northern Michigan University Marquette General Hospital The Upper Peninsula Medical Center and Mattson Lower Harbor Park.